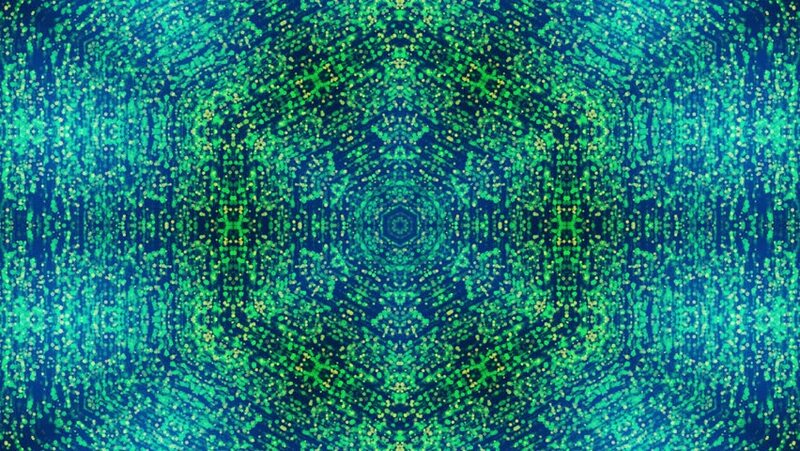 disco kaleidoscopes background with animated glowing neon colorful lines and geometric shapes for music videos, VJ, DJ, stage, LED screens, show, events, christmas videos, festivals, night clubs. 4K. 4k00:17Flag of European Union, consisting of many soccer balls fluttering in the wind, on a green screen. Seamless looping video.